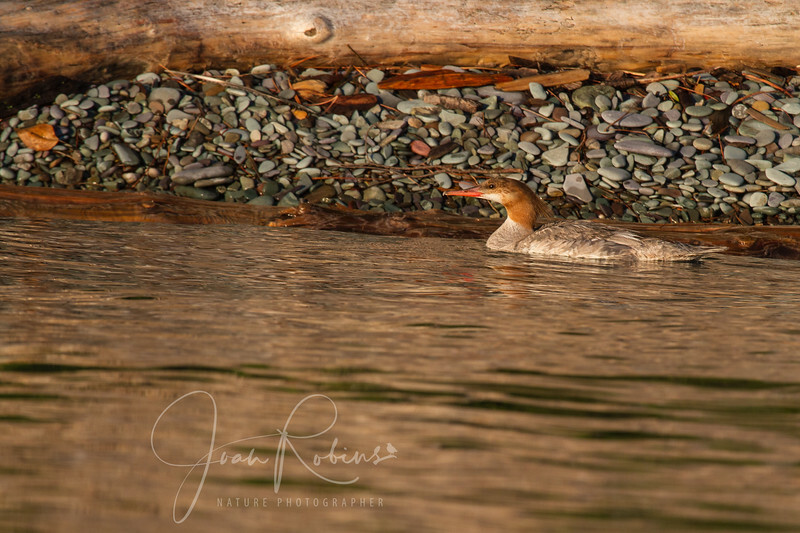 Everything is Merganser coloring here . . .